The objective of the intervention – the revitalization of the old train station “Filialka” – is rediscovering and transforming the area of a former horse railway station into the biggest “green” sport and recreation area in the city of Bratislava. 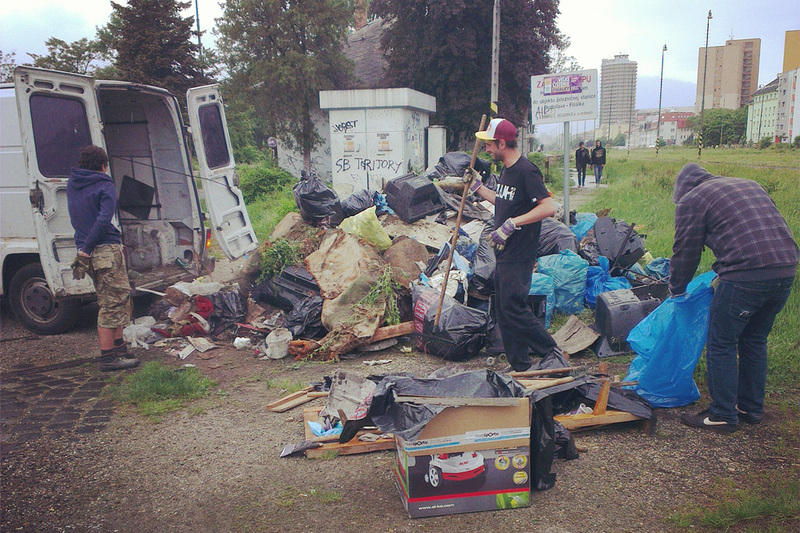 The current illegal landfill on the site should be turned into a living, attractive and safe public space. In this manner, the potential of the site to become a popular public space would be fulfilled. 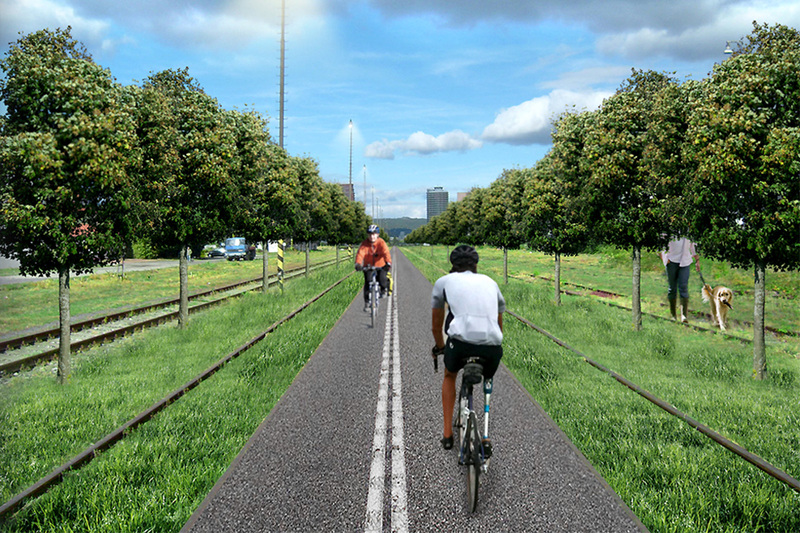 The area would offer a park with the longest cycling path as well as the largest green space in the center of Bratislava. 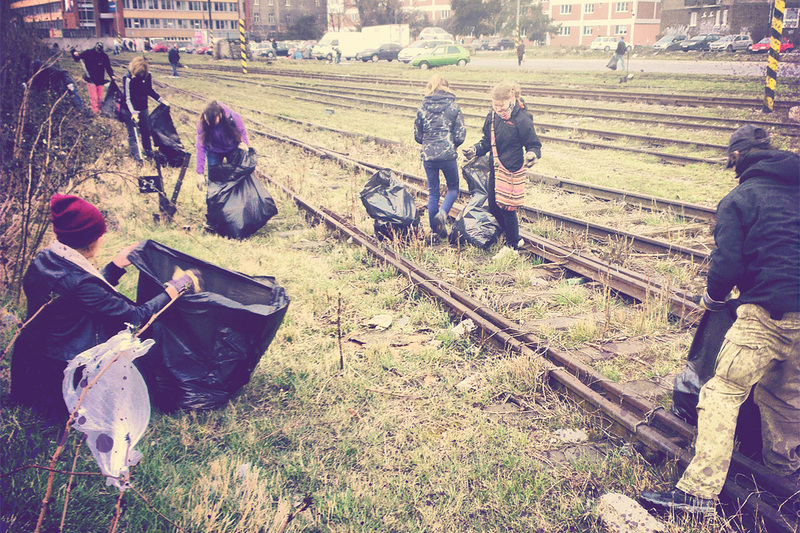 The residents have shown interest in the place by volunteering in groups to clean, plant greenery, pave the frequently used crossings and paint the station building. Using methods of participative planning and questionnaire surveys, and in collaboration with the Faculty of Architecture of the Slovak Technical University, we would like to draft a planning study. The town district could then use it to apply to the administrator, Zeleznicna Spolocnost Slovensko (Slovak Railway Company), for a long-term lease of the area.